Time to get your dip-on again! 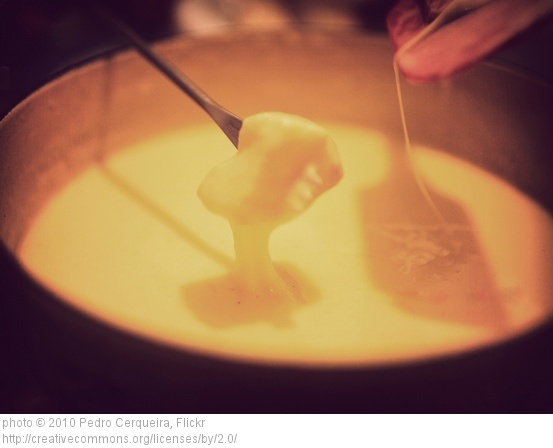 You are invited to join us for the inaugural RCSS cheese fondue. Enjoy an evening of fellowship and fun with us. Chocolate always welcome, just no mice.